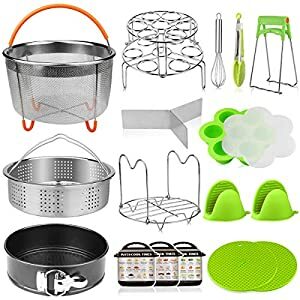 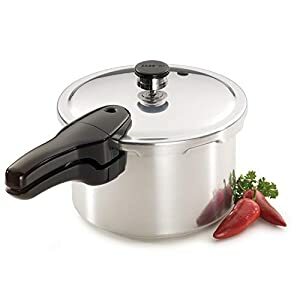 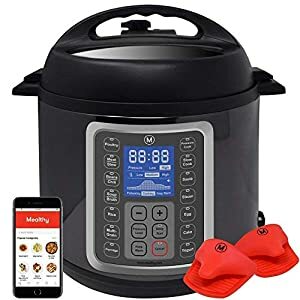 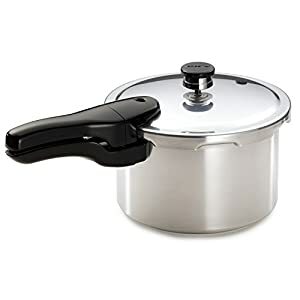 Mealthy MultiPot 9-in-1 Programmable Pressure Cooker 8 Quart with Stainless Steel Pot, Steamer Basket, instant access to recipe App. 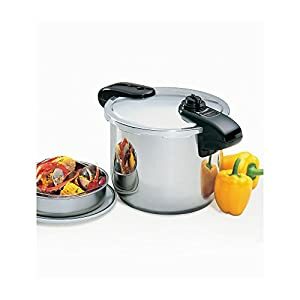 Doubles as a boiling water canner for preserving fruits, jams, jellies, pickles, and salsas. 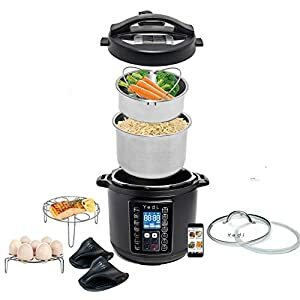 9 APPLIANCES IN 1: Cook meals in mere minutes & in less than half the time. 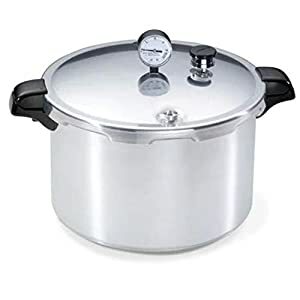 Pressure cook, slow cook, sauté, steam, make cakes, pasteurize, make yogurt, cook rice, and warm, all in ONE electric appliance. 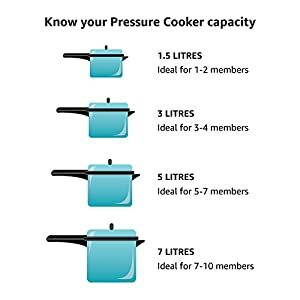 It’s “Perfect Under Pressure”.